a desirable location for business and pleasure with a balance that helps build your business in the sun. Those who live, work or visit here find that our communities are safe, modern and loaded with ecological, cultural, educational and technological amenities. It’s also a cost-competitive place to grow or expand your business. 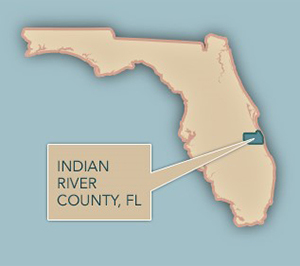 Indian River County has a friendly, unpretentious atmosphere. Centrally located 70 miles south of the Kennedy Space Center and an hour’s drive north of West Palm Beach, our 543 square miles contain 26 miles of unspoiled beaches, groves of renowned Indian River grapefruit, immaculate oceanfront estates and riverfront communities – free from urban sprawl and congestion. We are located within a 3-hour drive of 17.9 million potential customers – 90% of Florida’s population. All of the above in one of the most desirable climates in the country, for recreation and for business. Our unique setting includes an emphasis on low scale buildings, plenty of free access to public beaches, and a host of community amenities. 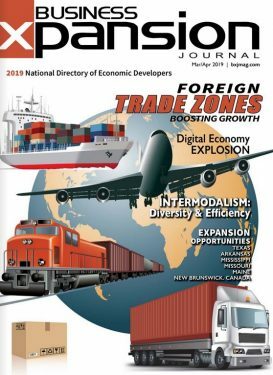 Relatively low labor costs and inexpensive building sites, plus the absence of state income tax, continue to attract industry. We will assemble a Business Assistance Team tailored to your business needs. Whether you have a new business, or you’re expanding or relocating to Indian River County, our team of professionals will assist in streamlining the entire permitting process from new construction to building renovations. Working with our resource partners, assistance is also available in hiring and training new employees. 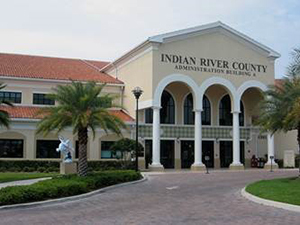 For businesses or employees relocating to Indian River County, the Chamber provides assistance to familiarize you with real estate (industrial, commercial, residential), schools, services available, the medical community, local government agencies, community organizations, recreation and cultural opportunities. The Chamber’s Economic Development Office can help you with a variety of resources and services. 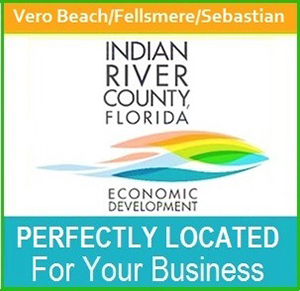 For businesses or employees relocating to Indian River County, we provide hands-on assistance to familiarize you with real estate, schools, the medical community, local government agencies, community organizations, recreation and cultural opportunities. Our team of professionals will assist in streamlining the entire permitting process for companies relocating or expanding in Indian River County. Working with our resource partners, assistance is also available in hiring and training new employees. 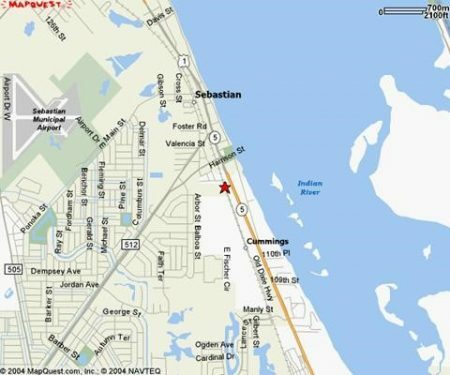 The Sebastian Industrial Park is a limited access complex centrally located in the heart of Sebastian on Old Dixie Hwy ¼ mile south of SR512 (Sebastian Blvd) and just west of US Hwy 1. The park will consist of six 17,500 SF buildings with suites available from 1,750 SF to 17,500 SF. The spacious suites will have 22′ high ceilings to accommodate vertical storage and 10’W x 12’H roll up rear doors. Buildings will have masonry walls for added security and 3 phase electrical service is available. Zoned industrial, the park will accommodate a wide range of uses from manufacturing to retail. Each building is 17,500 SF with suites available from 1,750 SF to 17,500 SF. The spacious suites have 22′ high ceilings to accommodate vertical storage and 10’W x 12’H roll up rear doors. Buildings have masonry walls for added security and 3 phase electrical service is available. Zoned industrial, the park can accommodate a wide range of uses from manufacturing to retail. We have partnered with the Florida High-Tech Corridor and University of Central Florida to provide access to the FL Virtual Entrepreneur Center – a free web portal. It is designed to connect entrepreneurs with business support organizations, programs and with other local small businesses who can assist you with your new or growing business. Business Owners & Service Providers: If you are a local business or service provider offering business-related products and/or services that assist entrepreneurs and start-ups, you can register your company as an Entrepreneur with the Florida Virtual Entrepreneur Center at NO COST. Once registered, you can share your “story” on how you got started, offer advice to budding entrepreneurs, and provide a direct link to your website. This is a great way to match local business providers with those who may need help!